Lying between Wolverhampton, Bilston and Dudley, Sedgley is a large and populous district. Because of the growing success of the town, there has been a recent increase in the amount of learner drivers wanting to learn in this area. You have to be 17 years of age on your first driving lesson! This is the law. You can apply for this via the DVLA (Driver and Vehicle Licensing Agency) website here, up to three months before your 17th Birthday. Once you have chosen us to teach you in Sedgely you’ll then be advised to book your theory test so we can get you passed and on the roads as soon as possible! First we’ll support you with your theory test and then we’ll guide you and get you ready for your examined test. We are recruiting and if you live local to Sedgely and wish to join our team get in touch also to join our excellent instructor training programmes. 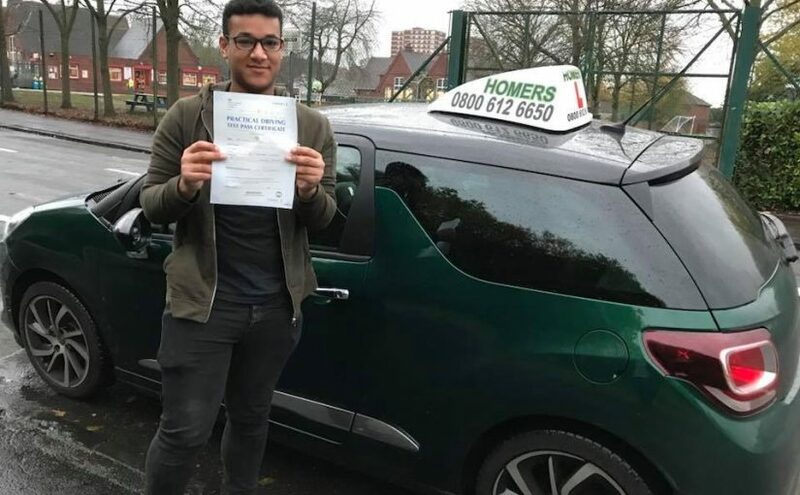 To get started on your driving lessons in Sedgley with the best driving school in the West Midlands, contact us on 0800 612 4897.